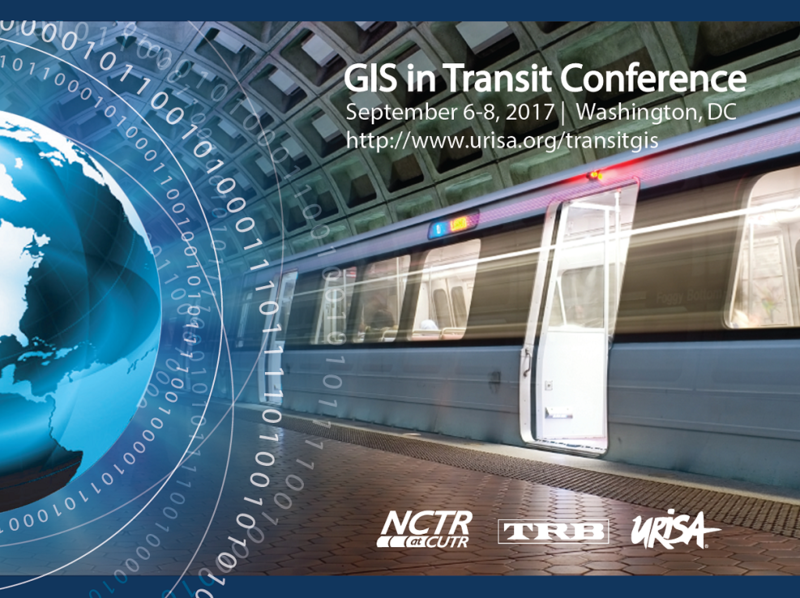 The Transit GIS Clearinghouse Team is Happy to announce the availability of the 2017 Conference Sessions and presentations for downloading. Click to see full list of sessions and links to the available presentations. Welcome to the National Center for Transit Research (NCTR) at the Center for Urban Transportation Research (CUTR) Transit GIS Clearinghouse website. The Transit GIS Clearinghouse website hosts the conference proceedings and news about the National Transit GIS Conference. Upcoming conferences and past presentations are hosted on this site for all to see, download and enjoy. The 2017 Transit GIS Conference Presentations are Available for downloading.